But is it not reasonable to target the top/bottom of channel in the direction of the channel? well see how you go. better to make money than to lose money so if you aiming high best to take profit along the way. Anyone care to explain to me what VVSA stands for or where can i dig for these kinds of terms? thanks you all. He’s line are fine actually there perfect, that is a perfect example of a wedge/ pennant whatever lol. But just because its a pattern doesn’t mean it will work out. But great spot. Yes. 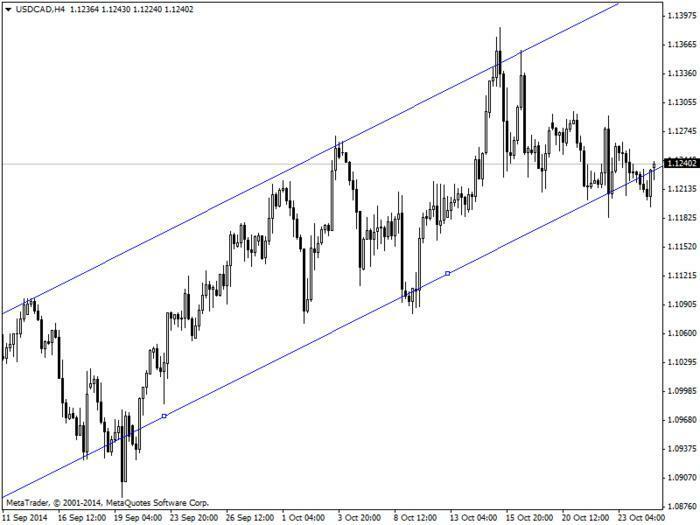 That made bank, there was a nice inside bar entry signal on H4 Not really a wedge btw, more or a channel/bear flag. Hit TP 1 and 2, waiting for 2 to be hit if it makes it that far. I have drawn what appears to be a rising wedge after a down trend. 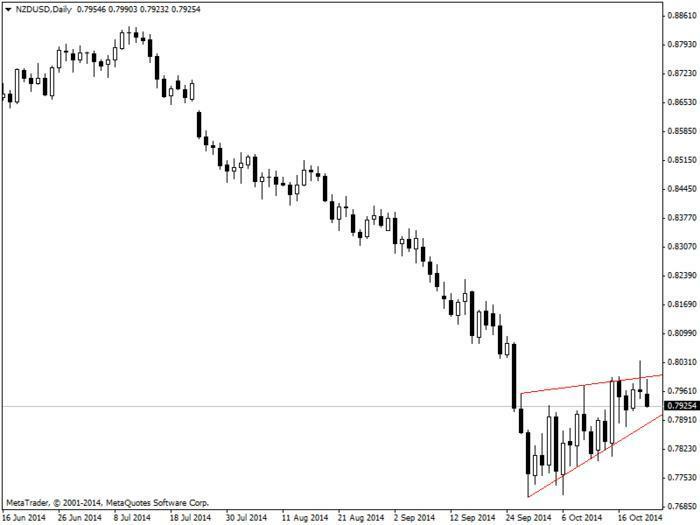 Does this rising wedge indicate that a bearish move is on its way? 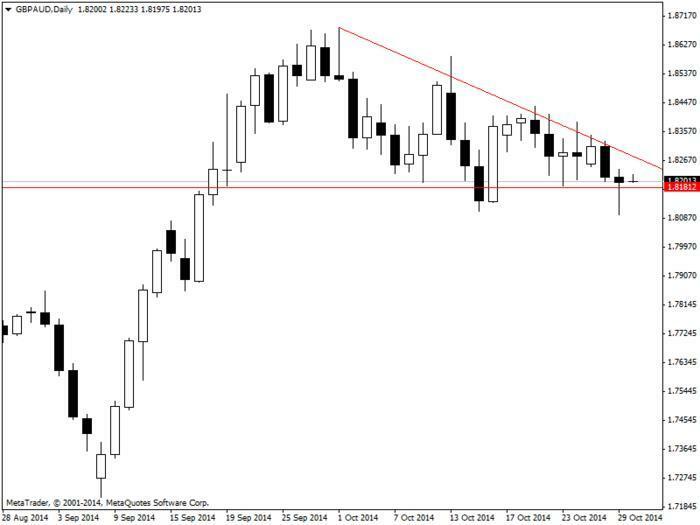 If so, does one trade this pattern by breakout or when PA bounces off the lines in the bearish direction? VSA is volume spread analysis and is the study of volumes and the relation between them and candle stick spread and wicks. You can tell a lot using volumes, though most people don’t understand how to use them, yet I see so many people with them on their charts, and think because there is a pin bar and spike in volume, that means it will work. Not true, there is so much more, volume divergance, no supply/no demand candles, pump and dump (which creates huge spikes in volume). What you need to understand is, volume is not the actual quantity traded, but the number of transactions that took place in the given candle. When trading VSA there are a few things you need to understand, and some main principles, there is accumulation, markup, distribution, re-accumulation, markdown… and so on. I wouldn’t recomend using VSA though, it is hard to master, plus, you can tell everything from candle sticks and the patterns they make without using volumes. It just takes sometime to learn, but is possible. There is no right or wrong way to draw trend lines. Everyone draws them differently, I just use them as a guide for trading, and never take them too “seriously” though you do need to take note of them. Here are my TL’s for NSDUSD. 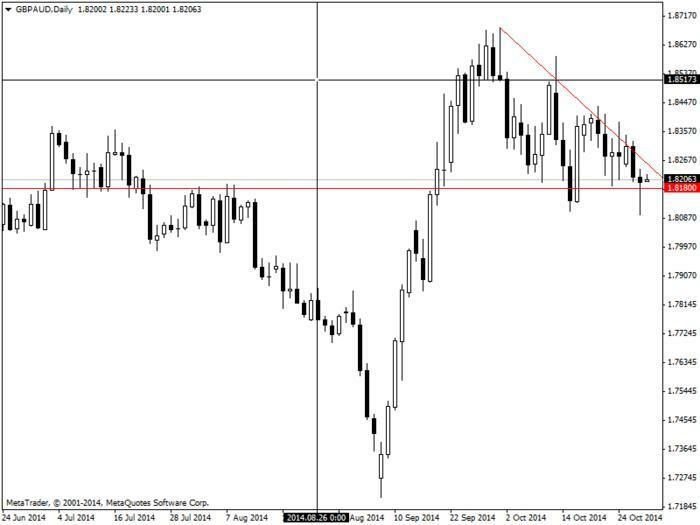 This is an H4 chart, the horziontal levels are my SL, Entry, TP 1 and TP 2 (3 not hit yet… so not inculding it on chart. Again, here is another trade on Gold. Given the daily pin bar, I took this IB at the high, was showing weakness to me with the hanging men candles and candles with low spread. yeah that was a good one banked 1300 pips on gold today. shame it didn’t cover my losses. which go to show pips really mean nothing. Hey Adam just looking at this trade I take it with your strategy that an IB isn’t invalidated even if price initially breaks the other way past the high of the mother candle? I guess I’m looking at the IB you took at the top of that channel with the little pink squares above and below it. No, sometimes price can break the high then continue to fall, but the IB i traded isn’t the one you are looking at i think… its this one. Sometimes, if say you get a very long wick, or big mother bar, you find price does tend to break the opposite way to trigger what I call “newbs” then continues to go in the direction I want it to. For example, this happened on SP a while back, see the screeny. You can work out what direction it is going to break by studying the momentum, candle spread, candle stick formations/patterns and wicks. The arrow is the IB, the thumb up is the entry I took, basically giving me a 60 pip stop, for a 270 TP 1, 450 for TP 2 and 740 for TP 3. All my TP’s are worked out using a mathmatical formula which is near enough 100% accurate… to the pip. OK gotcha. IB’s aren’t my thing, I’ve tried to trade them a variety of ways over the years without so much success but ended up trading PB’s and EB’s and a PB/EB combo which suits me fine but I love all types of PA trading and am always keen to look at other ways of trading PA so I’ll keep an eye on your IB posts as they do interest me. Thanks for the detailed explanation. Just wanted your opinions on how one would trade the following situation. Or It could break the trend line and move upwards. 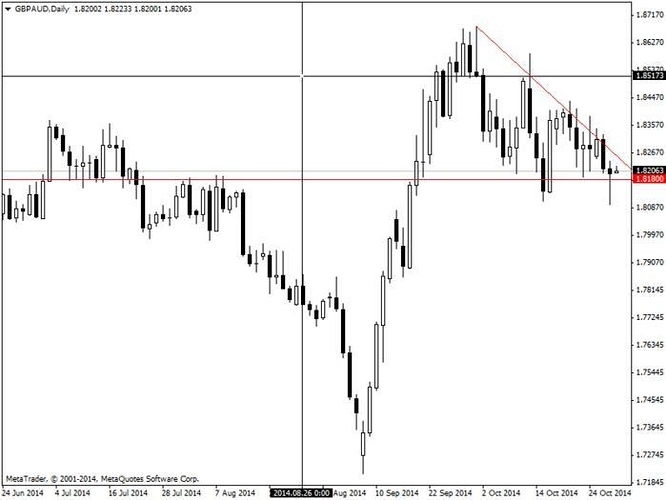 Since a pin bar has formed, it shows a false breakout attempt. Since this attempt happened so close to the point where my horizontal support and trend line connect, this gives me an impression this might be best to take long. for me i would have to wait for bullish confirmation before going long. Do you mind sharing what you mean by bullish confirmation? Is that just a candle closing above the pin bar that is bullish? Pin bar closed within previous candle, at support level, wick 3 times length of body… buy buy buy lol. Na, that pin looks BS, you need to wait for something better, could just be a slowdown in bearish momentum, but for me, there is nothing to trade there. Thats more of a flag pattern, but again, you need to wait for more confirmation that it is going to go up, otherwise you are putting your account at risk. Pin bars, engulfing candles, imo are BS, most of the time they are just showing a slow down in momentum, and I usually trade them in the opposite direction that they are “supposed” to be traded lol. I didn’t take that trade because I realized it was a downward channel and would not take it long due to momentum going down anyway. Your confirmation would be a bullish inside bar right after correct? These patterns do work, but conditions have to be optimal. I seen your videos and understand your method. The hard part is knowing if that inside bar is bullish or bearish as there shapes are confusing for me at the moment. But from what i understand, if a mother bar has a long upper wick while hitting resistance and an inside bar forms, you would take that short?